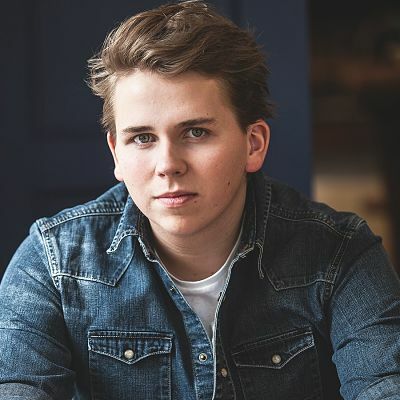 Luke Thomas is available to book for your special event – we work in direct association with Luke Thomas’ representative as a booking agent for him. 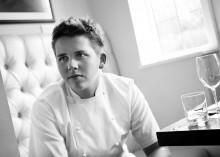 Luke Thomas became the Chef Patron of his first restaurant Luke’s Dining Room at the tender age of 18. His restaurant went on to win the prestigious Berkshire and Buckinghamshire Restaurant of the Year award in 2013. 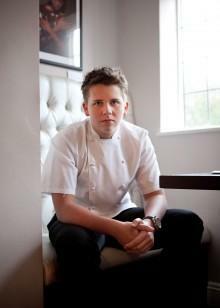 Luke created Retro Feasts which is a Pop-up Mayfair at a young age of 20 years and it is soon going to open in Dubai. He also setup a Modern bistro named Luke’s Broadway in Cotswolds. Not stopping with these, he also recently opened a restaurant called Luke’s Eating House and Gin Rickey’s Bar which also turned out to be a huge success. 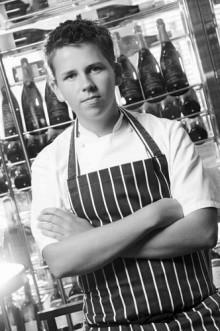 At the age of just 15, Luke Thomas won the Future Chef competition in the year 2009 and has worked with some of the top chefs in the UK for different periods of time. Luke worked during the weekends in Michelin starred restaurants like Chester Grosvenor Hotel & Spa and Soughton Hall and also worked alongside the award winning butcher Steve Vaughn, all while balancing these jobs with his studies. 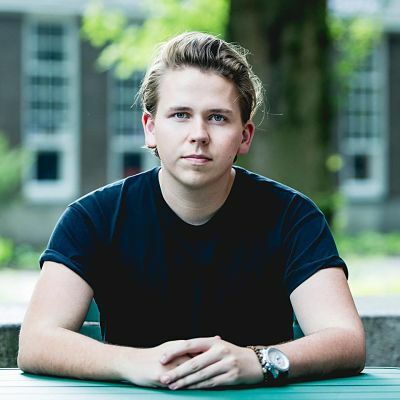 Luke Thomas also gained further experience working in restaurants owned by some of the top chefs in the world like Gary Rhodes, Jamie Oliver’s Barbecoa and three Michelin-starred restaurants including Alinea in Chicago . Working with the Individual Restaurant Company who own brands such as Piccolino and Restaurant Bar and Grill also added to his experience. He participated in the BBC2’s 2013 series, “Great British Menu” on behalf of Wales . 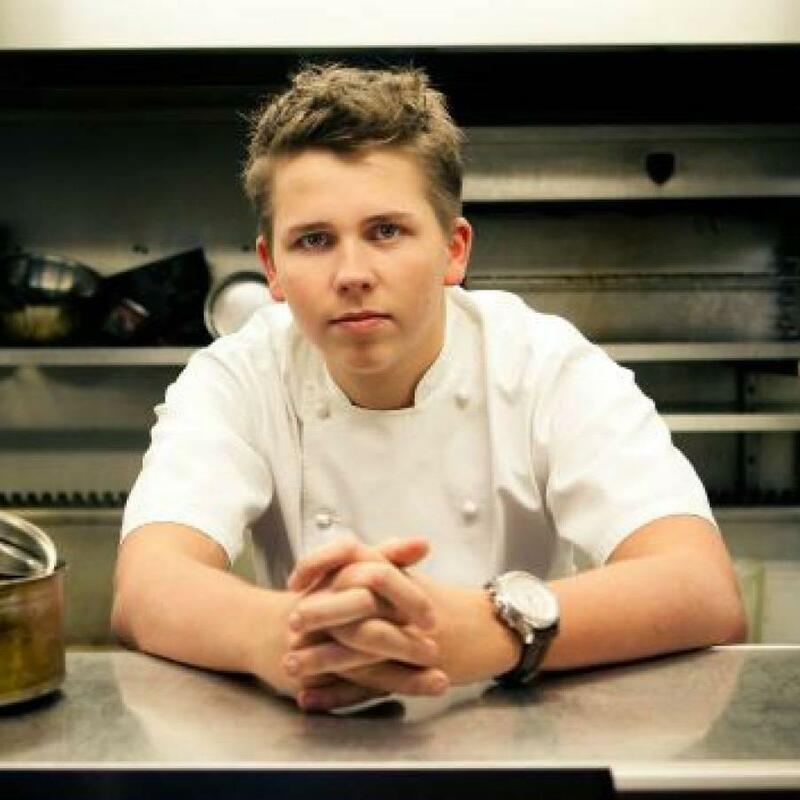 He was also featured in BBC Three’s documentary “Britain’s Youngest Head Chef ” which charted the course of his journey to becoming the Chef Patron at just eighteen years old. Luke Thomas has also appeared on several other Television shows including “Market Kitchen” on UKTV and “What’s Cooking” on Channel 4. He has also appeared on the “ Russell Howard ’s Good News” as mystery guest and also on the show “This Morning” on ITV. Luke Thomas’s pop-up “Retro Feasts” has partnered with Mark Fuller to take over the “Embassy Nightclub” for six months. They will recreate well known childhood favourites into revitalised dishes aimed at today’s diners. He has also joined hands with Puma Hotels to create Luke’s Broadway, a contemporary British bistro. Contraband is the UK’s top booking agent, with amicable, experienced account managers who guarantee you the best deal possible. Contact us today if you would like to book Luke Thomas to be the headline of your event! We as your booking agent are more than happy to help you create the most memorable moments with Luke Thomas.